Our very large range of regular lab and pilot plant film blowing lines are available in lay flat sizes from 20 up to 1000 mm and with single layers as well as co-ex version up to 11 layers. 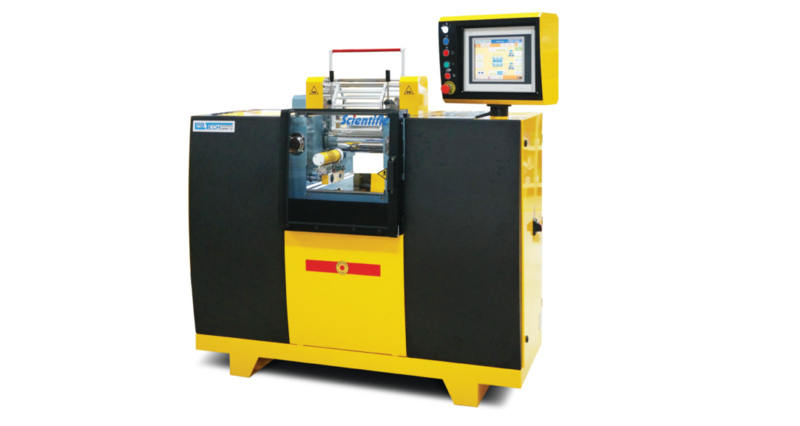 They can be supplied with a huge range of options like for example oscillating haul off units, high rise film towers, bubble stabilizing and size controls, downstream windups from single to multi stations and with automatic roll changing. 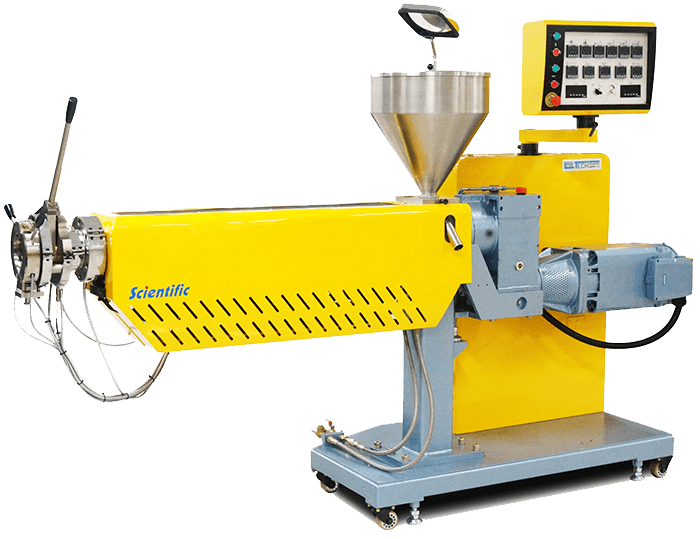 And they are available with our whole range of extruders sizes from 12 to 60 mm screw diameters. We have a very large range of cast film and sheet lines in both single and co-ex versions starting from a width of only 100 mm to over 1,200 mm. 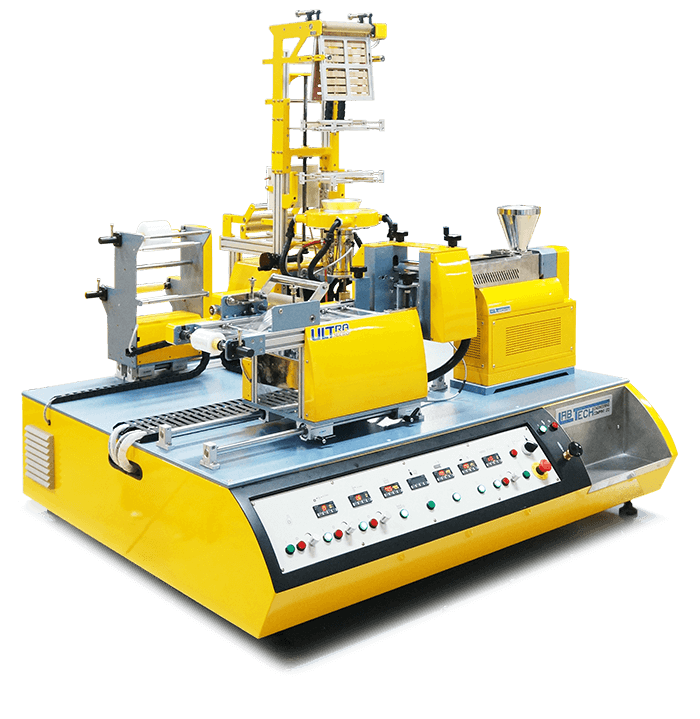 The lines can be used with both our single as well as twin screw extruders and they are also available in high speed versions with line speed of up to 100 meter/minute. The rolling stacks on the chill rolls are available in many versions, comprising of regular vertically to horizontally tillable to our new C-types and with roll diameters up to over 600 mm. The lines can be equipped with MDO stretching unit and downstream single as well as multi station wind ups. 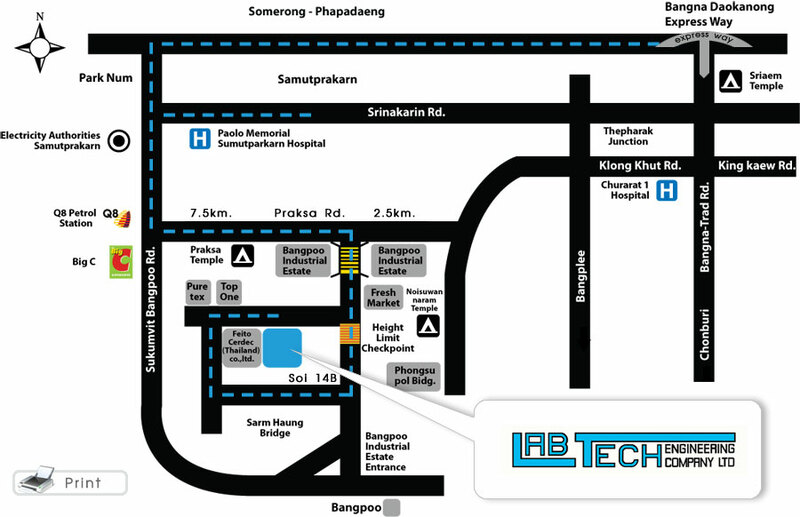 With the rapid technological developments in the plastic industry, the need for evaluation of polymers is ever increasing and Labtech Engineering is on the forefront in this respect, by designing machines to meet our customers’ requirements. 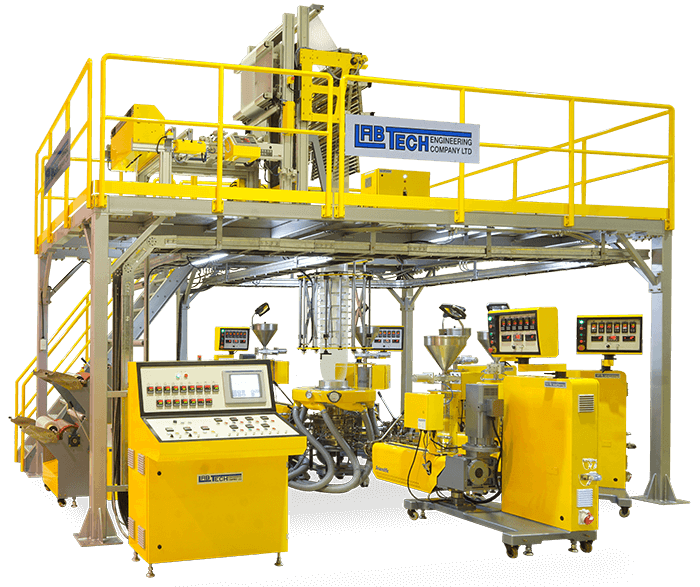 Two-Roll Mills and Presses are, for example, used to evaluate and formulate new polymer additives and to measure standard DIN and ASTM properties, Filter Testers are used to evaluate dispersions of pigments and fillers and Gel Counters to determine gel and oversized particles in a polymers. 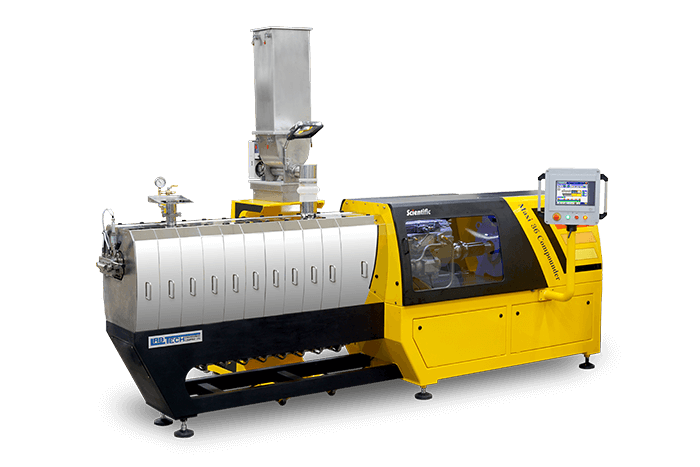 Our range of fully automatic bottle blow moulding lines can be supplied for single as well as co-ex applications with either two or three layers. They are available in two sizes producing bottles of max 125 respectively 250 ml. 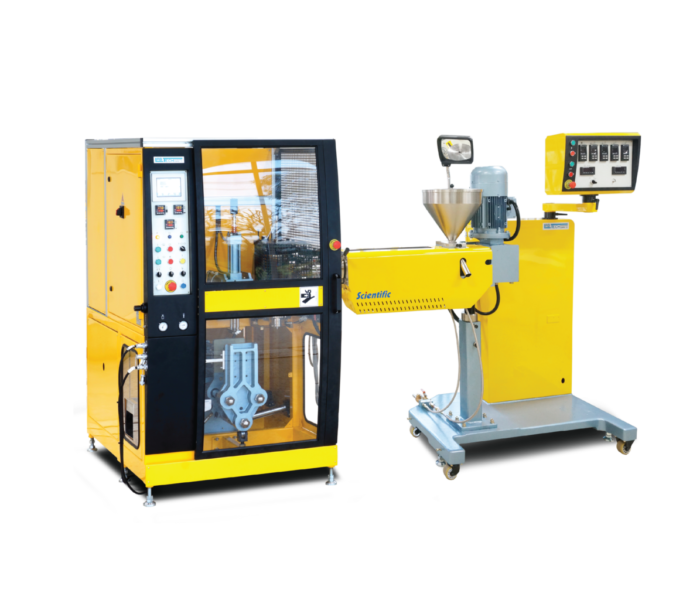 And they can be used for blowing bottles or other shapes in many resin types from polyolefins to PVC to PET-G. 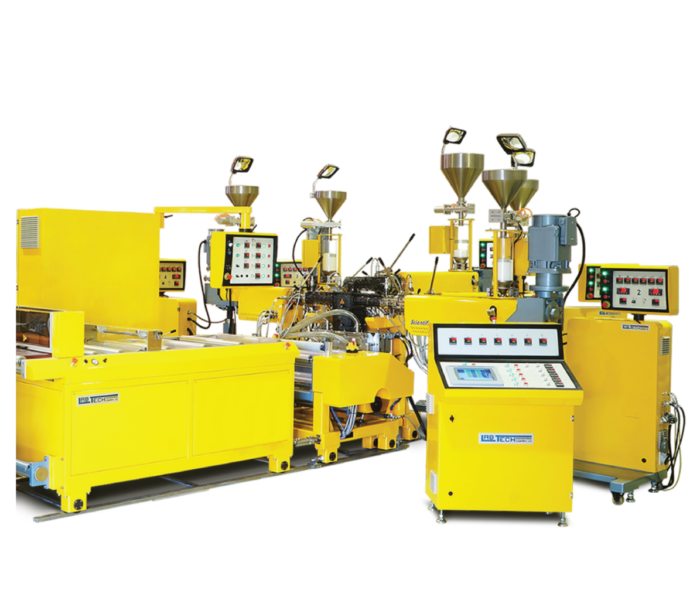 These lines are very popular with our masterbatch customer where they are used for color matching as well as quality control applications. © 2018 Labtech Engineering All rights reserved. Website by Outsourcify. Thank you for registering with our company. We will approve your registration within 24 hours due to our security policy.